Nicolas Blanc started his dance training in Montauban, France, continuing at the ‘Academie de Danse Classique Princesse Grace’ in Monte-Carlo. 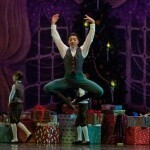 After winning a scholarship in the 1994 Prix de Lausanne, he completed his education at the Paris Opera Ballet School. He went on to dance for Nice Opera Ballet, Deutsche Oper am Rhein in Dusseldorf, Zurich Ballet and San Francisco Ballet, where he was made Principal Dancer in 2004. 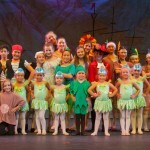 In 2006 and 2007, he created two works for the trainees of San Francisco Ballet School. Blanc was awarded a special prize in performing arts by the city of Dusseldorf in 1998, a special Hometown Recognition Prize in 2004 and 2013 and was also named one of the “25 to Watch” by Dance Magazine in 2004. In 2010, he was nominated with Tina LeBlanc for an Isadora Duncan Dance Award. 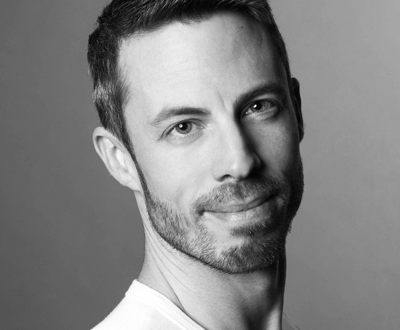 Blanc joined Scottish Ballet as Ballet Master in 2009 and has been Ballet Master with The Joffrey Ballet since 2011. Since then, he has created several pieces for the annual fundraiser for Embarc Chicago, as well as a dance for the Chicago Shakespeare Theatre. In July 2014, Blanc received the choreographic award at IBC for his duet Rendez-vous. He created L’espace d’un Chapitre for a french dance festival in July 2013. It made its U.S. debut under the title Evenfall for The Joffrey Ballet during the 2015 Spring program. 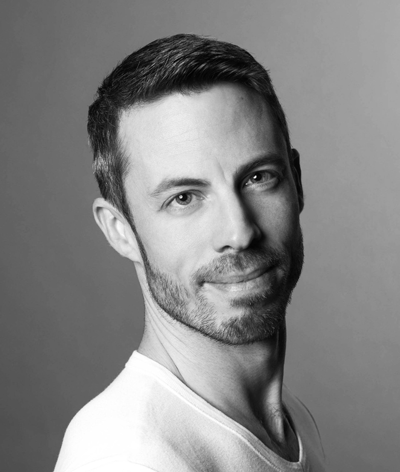 He was selected to participate to the 2015 National Choreographers Initiative (NCI) and created Orphee in 2015. In Fall 2015, he was chosen to participate in New York City Ballet’s (NYCB) New York Choreographic Institute where he created the work Mothership which premiered at NYCB’s 2016 Spring Gala. Blanc also created two works for Barak Ballet Tableaux Vivants (2016) and Desert Transport (2018).